Micheline advises Maga Design on contracting strategies, on-going business and strategy, and pipeline development. Micheline’s professional career includes 13 years of government service with NAVAIR and more than 25 years of systems engineering and technical management implementing major enterprise systems. She served as CFO and COO for iLuMinA Solutions Corporation until the company was acquired by ECS-Federal Inc. As the CFO/COO, she provided financial leadership to manage iLuMinA Solutions in the best interest of its shareholders and provided operational leadership in setting the mission, vision, principles, values, strategic plan, and annual operating plan. 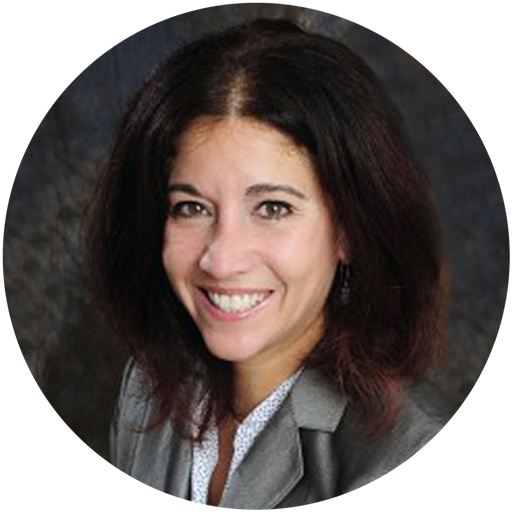 Micheline has extensive experience in business operations, accounting and finance, and technical management. Currently, she continues to support ECS-Federal in the leadership role of Vice President of the ERP Division.